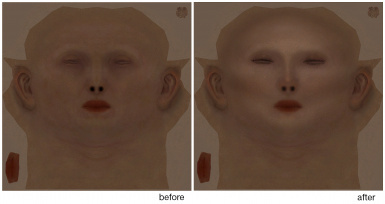 Revamped texture of female face. 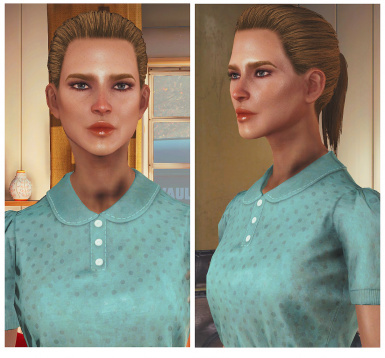 This mod replaces female diffuse face texture (basefemalehead_d.dds). 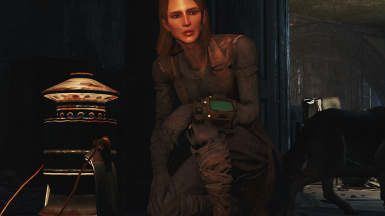 Remember, that Fallout 4 uses several textures for one face at the same time, this texture is the replacement for the young one only, so to see this texture in game you should choose this texture for every face part (cheekbones, nose, eyes etc.) 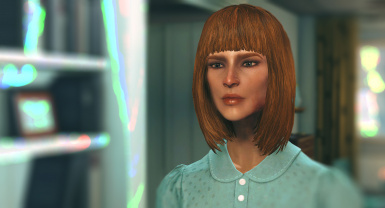 through character creation menu. 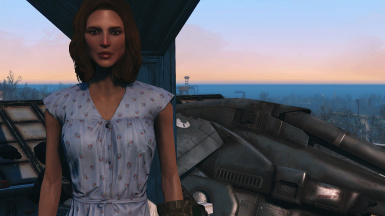 Unpack the archive into your main Fallout 4 folder.